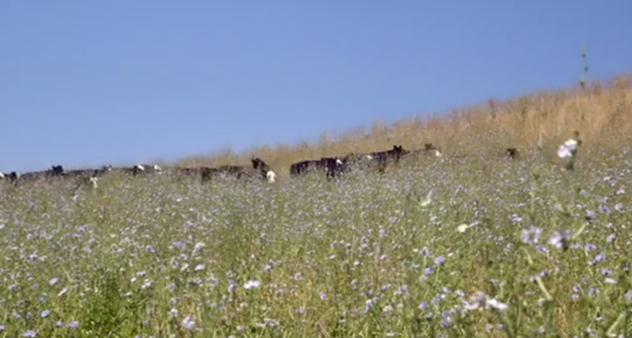 Soil Carbon Curious Part III: How Can Farmers and Ranchers Get Paid for Sequestering Soil Carbon? This is part of a three-part blog Soil Carbon Curious series powered by our partners at Elemental Excelerator. If you haven't already, click here to read Part I: The Current State of Soil Health Technology. 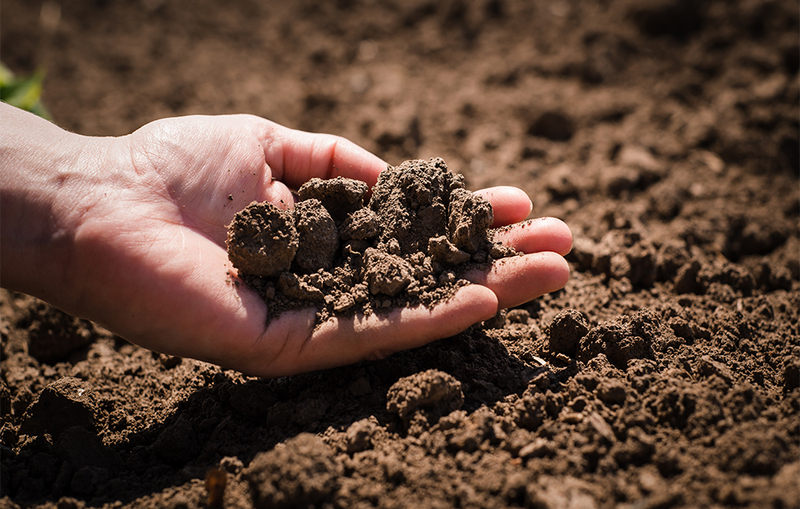 So you’re soil carbon curious, and you’re committed to building soil carbon baseline data. One of the key questions our producers ask is - how can I make soil tests useful? 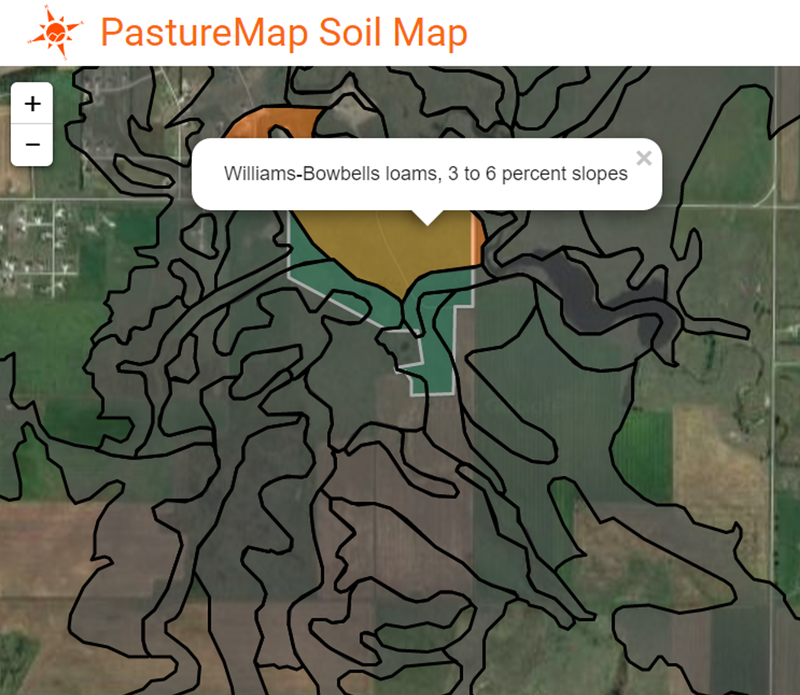 You want your soil data to provide value to your management decisions. That means being able to track change over time and comparing soil data to each other over time. Heartening news today in the soil carbon grazing world. 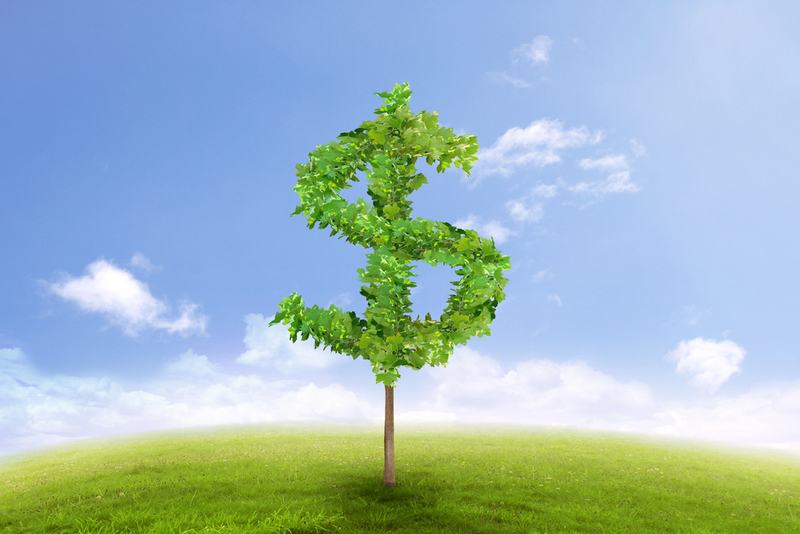 Australia leads the way in a world-first in issuing soil carbon credits under the Emissions Reduction Fund. These are the first soil carbon credits to count towards Australia's national targets under Paris, and the first soil carbon credits worldwide be eligible under Paris agreement.